Cuddles and laughter…a warm hand on a round belly…a little ear listening for a heartbeat. These are the joyful moments in anticipation of good things to come. 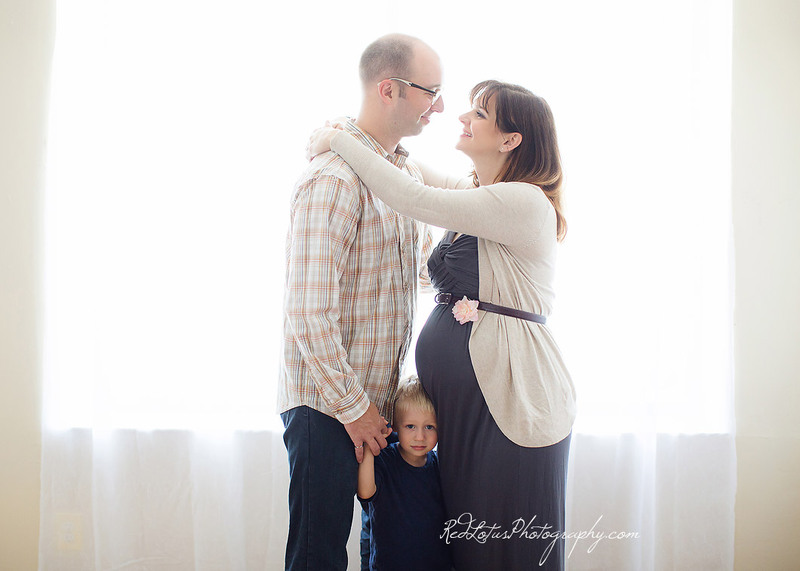 What a lovely family, whose moments I had the privilege of sharing when I photographed their maternity session. 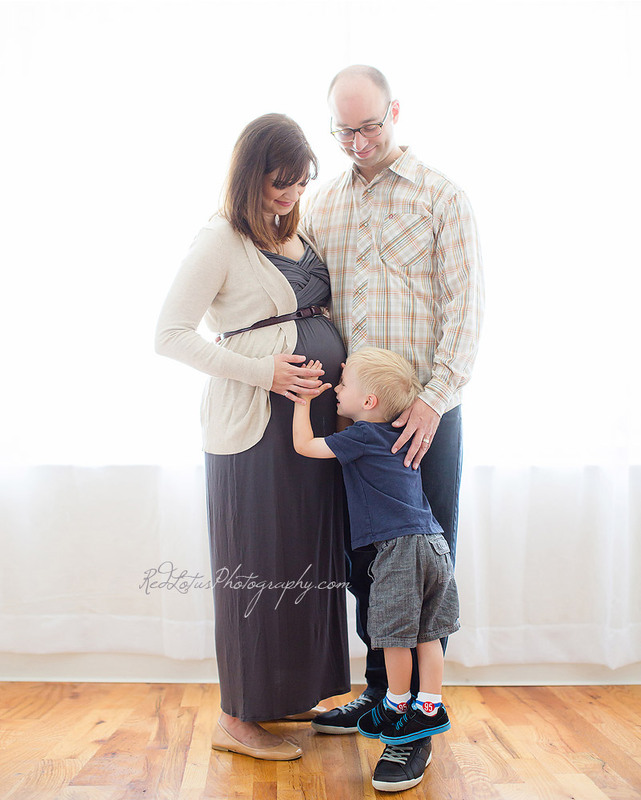 I love the way little Atticus is standing on daddy’s shoe to reach mommy’s belly. I also love how, even with the soft hues of everyone’s clothing, there is still a spot of bright color with Atticus’ shoes and race car bandaid–so very boyish! 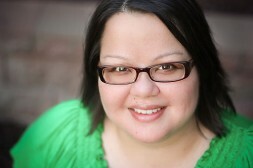 One of my favorites from the session. There is nothing sweeter than the feel of little hands on your face as your little one gives you kisses. Atticus’ expression is just too adorable here! Larissa and Ryan, thank you so much for letting me be a small part of this amazing time in your lives!